Welcome to the real-time web. 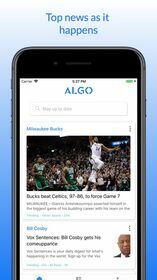 Simple, fast, and reliable, Algo is the only place to follow all of your favorite topics and interests. Search for anything you want! From people to tv shows to companies to finance, follow your interests on Algo. 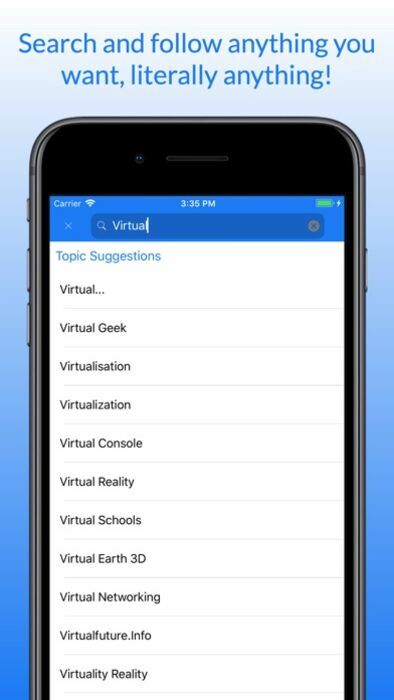 Set notifications for each topic and be notified as information updates in real-time. Thanks for your feedback and all the 5-star ratings. 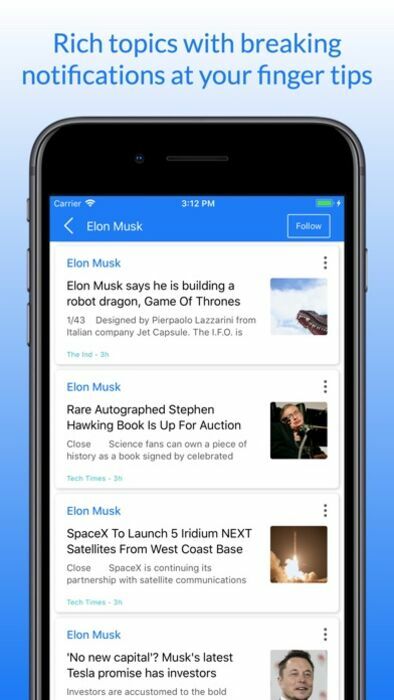 Named a "Best News App" by Apple, Algo keeps you up-to-date on the news you care about. 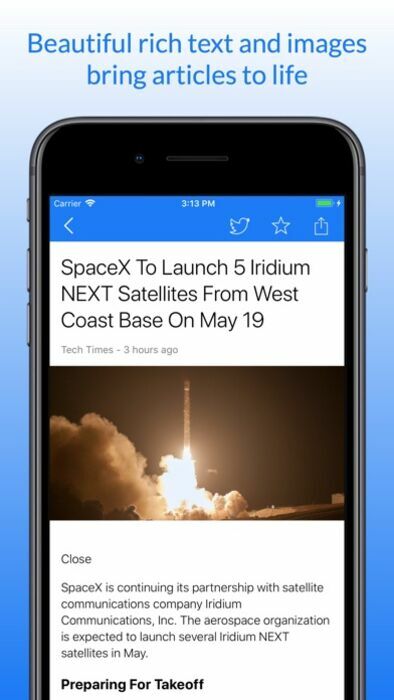 Follow news topics and publications you choose to create a personalized newspaper. You can follow your favorite sports teams, entertainers, political figures, and more. We're excited to announce v3.2.0 of Algo which features a brand new revamped design.